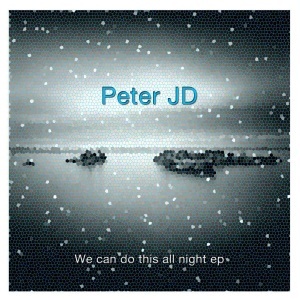 Young, skilled and supremely talented, Peter JD, is an artist set for great things on the international scene. Having been fully immersed in club scene of his home city, it was his love for the legendary music of Detroit that really took hold of him. Taking his lead from the greats, adding his own unique touches and flair and creating masterpieces from within his analog studio, Peter JD is readying himself for take off. This is house music in its purest form. Born from analog equipment, the weight and warmth of its sound permeates from the speakers, sweeping us away on a wave of deep, moody, atmospheric, uplifting and above all inspiring music. As if the four originals from Peter were not enough, Safari have also drafted in Joel Alter to deliver his bass-heavy rework of ‘Drugs Of My Brain.’ A stunning EP from a wonderfully talented and exciting young producer. This entry was posted on February 28, 2012 at 09:00 and is filed under Release.